An extra early variety which is very uniform and has exceptional heat tolerance. A new summer variety which also performs well in some cooler areas - very dome shaped and is ideal for the pre-packing market. 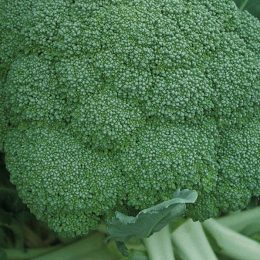 The industry standard broccoli in South Africa which can be used for processing and fresh market production – it is very adaptable and has a very high yield potential.